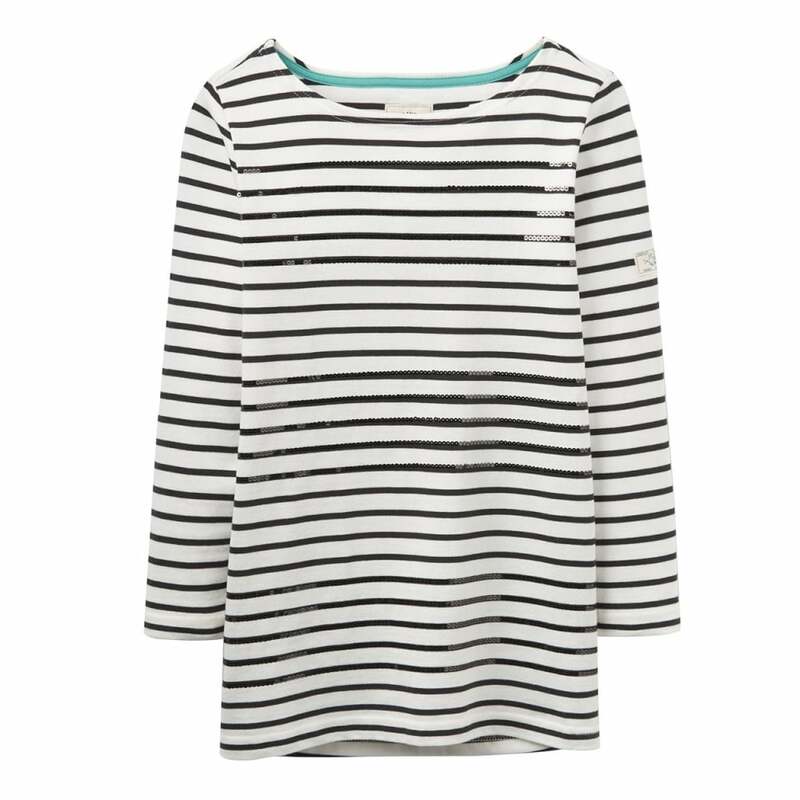 The Joules Harbour Luxe Top is the much-loved Harbour top, but not as you know it! Joules have added subtle sequins to this popular top to add a touch of sparkle, perfect for nights out and occasions that require a little more glamour! The feel, the fit and the fabric are all the same, Joules have just given it a little magic!